Samsung has just announced its new 1TB storage chip, coming in with a tiny flagship embedded universal flash storage (or eUFS) that boasts twice the amount of storage than the previous flagship 512GB eUFS chip. Samsung's mobile CEO DJ Koh said in an interview earlier this week that the Galaxy S10 will meet customer expectations, and offering 1TB internal storage is one way of doing that. With 16-stacked layers of V-NAND and a new proprietary controller, the UFS will allow users to store up to 260 4K 10-minute long videos. With this much built-in storage, the company is meant to provide computer-like storage space in the smartphone, ultimately replacing the need for external hard drives or flash storage. 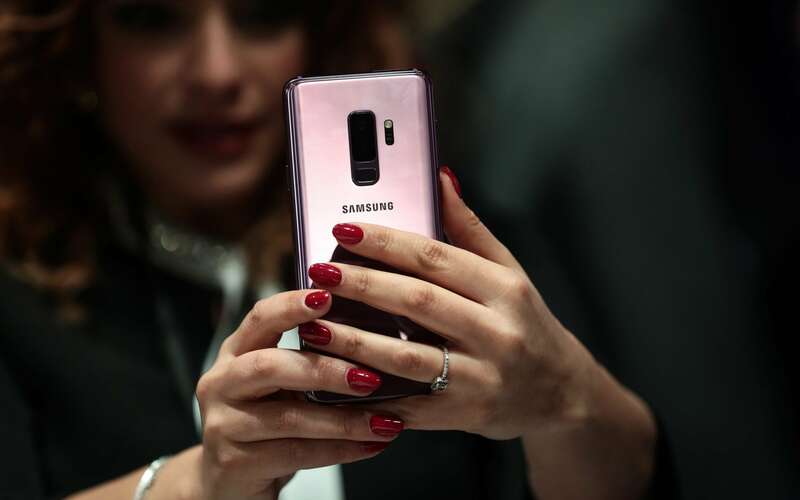 Samsung Electronics said it plans to expand the production of its fifth-generation 512Gb V-NAND at its Pyeongtaek plant in Korea throughout the first half of 2019 to fully address the anticipated strong demand for the 1TB eUFS from mobile device manufacturers around the world. Random read speed has been improved by 38% compared to the 512 GB version as well. You might think 1 TB of storage in a smartphone is an overkill, but Samsung thinks otherwise. The announcement comes following rumors that the company would introduce a Galaxy S10 variant with a terabyte of storage. In line with its upper hand in the department, Samsung says it has already started mass manufacturing 1 TB storage chips for mobile devices. This again makes it ideal for use on a future smartphone where multiple cameras have become more the norm than an exception.